I am really on my game when it comes to books this month. I have read two nonfiction books so far and am about halfway through my third book. 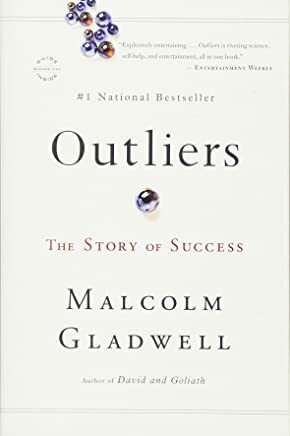 The first book I read was Outliers by Malcolm Gladwell. This book is about the luck and practicalities that drive people to be extremely successful in life. **One of my favorite things I read in this book was the fact that it takes about 10,000 hours of practice to become an expert at something. 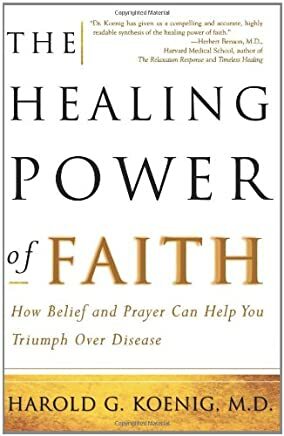 The other book I finished was called The Healing Power of Faith by Harold Koenig. I mostly enjoyed this book. The book is written by a doctor who studies the impact that religion has on the body’s ability to heal and the increased quality of life that having a religious support system in place gives ailing people. While some of the chapters were pretty dry and filled with lots of scientific data, the other parts were full of stories that the doctor (and others in the study) had documented over the years that give evidence for his book’s premise. I was amazed by how many doctors could not explain (with science) why some people flourished after injuries while others declined rapidly. Everything finally started making sense when doctors came across the idea that having faith helped many patients through their trials and gave them the courage to face life in their new circumstances. **I think my executive decision will be to edit my rules and include swimwear in the exceptions clause, simply because I can! Not yet. I really need to get this goal going! I transformed a china cabinet into two new things for my house. I took the bottom cabinet and turned it into a beverage station (mainly to save some counter space in my kitchen) I decorated the station with things that I had around the house already and then my mom dropped off a cute coffee-themed decoration on my birthday that really topped it off (Thanks Mama!) The top part I turned into a curio cabinet-type thing for my living room and decided to store my sons many toys inside it. To transform this piece, I had to cut a new board for the top, add legs, and removed the doors to create a bookshelf-type look. I think they both turned out really well and they only cost I had were the new legs I had to buy for the bottom. The other improvement I did this month was unexpected, yet necessary. My kitchen sink faucet started shooting water out of its base last week, so I tried to tackle a repair on my own. After seven hours, four YouTube videos, and three Home Depot trips I gave up and called my dad. It turns out that the whole faucet was rusted so the simple repair I was trying to make was doomed from the start (so happy it was not all my fault!) Luckily my dad is kind of an expert at these things and he replaced my whole faucet in just one hour. **We all know it would have taken me countless hours to do this repair…. This week I tried out a new low carb oven fried chicken recipe that I kind of just threw together. It was really tasty and will post the recipe later this week. 10. Spend less than $500 each month on groceries Failed, Failed, and Failed again!! How are your goals going this year? ?